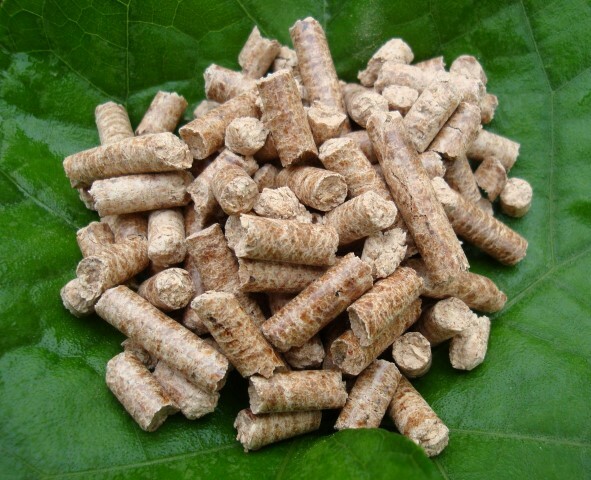 A1 certified wood pellet - Demands and Offers for wood and wood products. ID 466520 A1 certified wood pellets 6mm in 15kg bag. Spruce or Hardwood. A1 certified wood pellets 6mm in 15kg bag. Spruce or Hardwood.